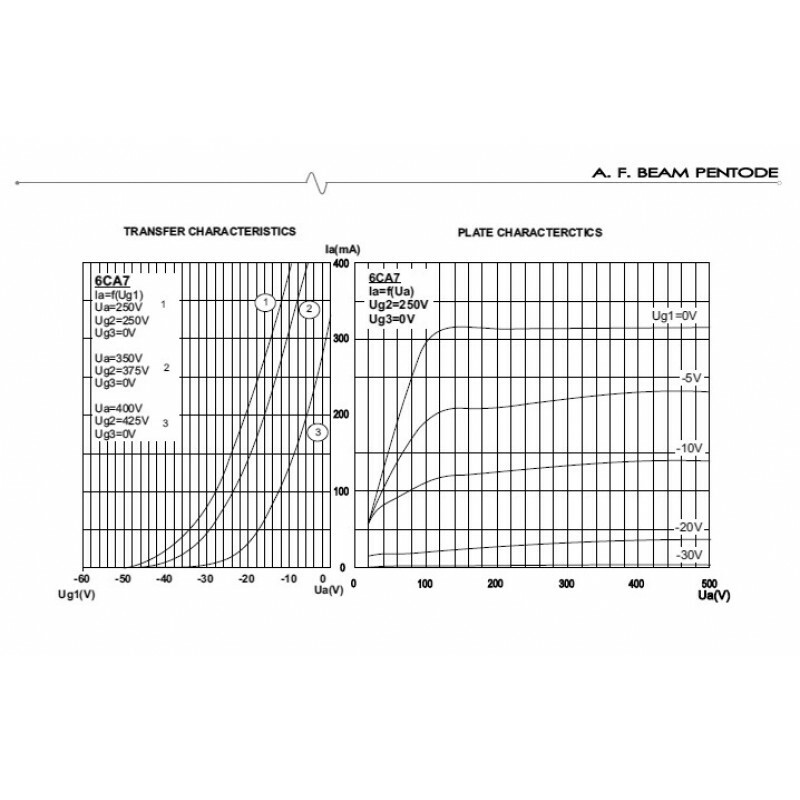 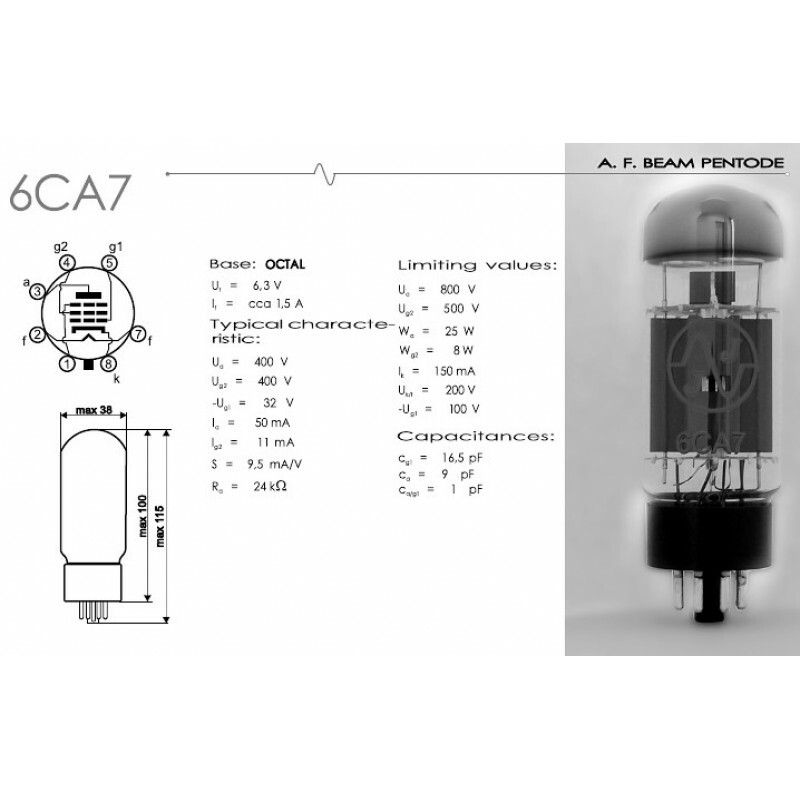 6CA7 is a beam power pentode with octal base. 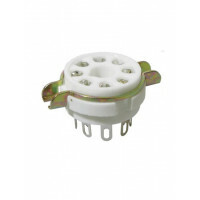 It can be used in most EL34 amplifiers. 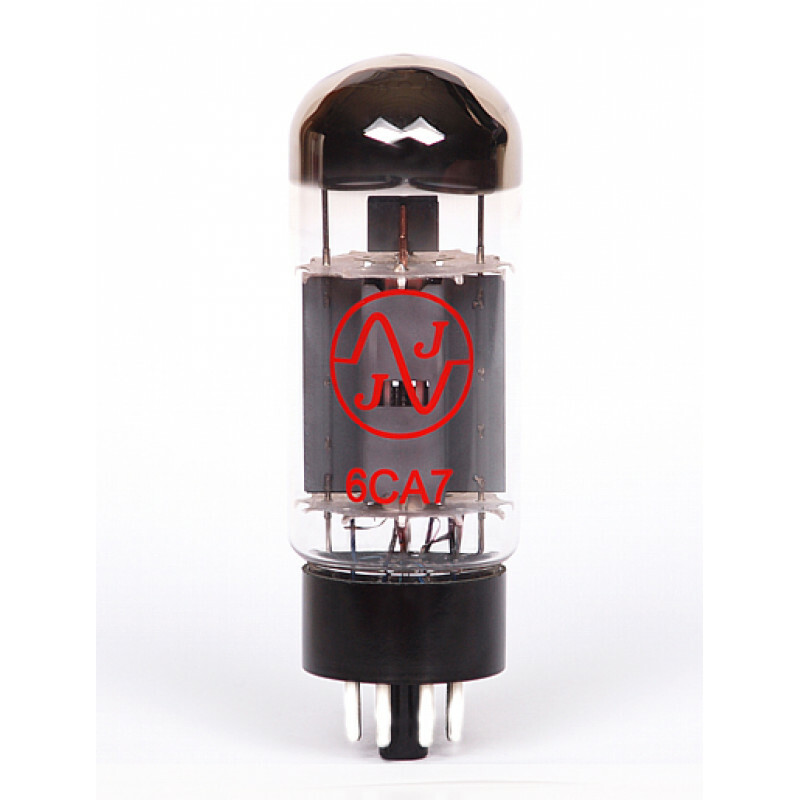 Even more powerful than KT77, and very similar to 6L6 sound. 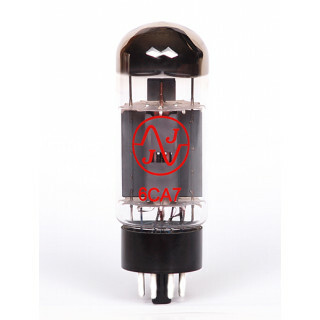 The 6CA7 provides a typical American sound.